Welcome to the Guadalupe River! Perfect bedroom for the kids! Whitewater Amphitheater, only 2 miles away! Hondo's River Haus stands ready to host your next getaway to the scenic and exciting Hill Country. Kick off your boots and slip on your flip flops or sandals to make the most of the Guadalupe waterfront access directly in the backyard. 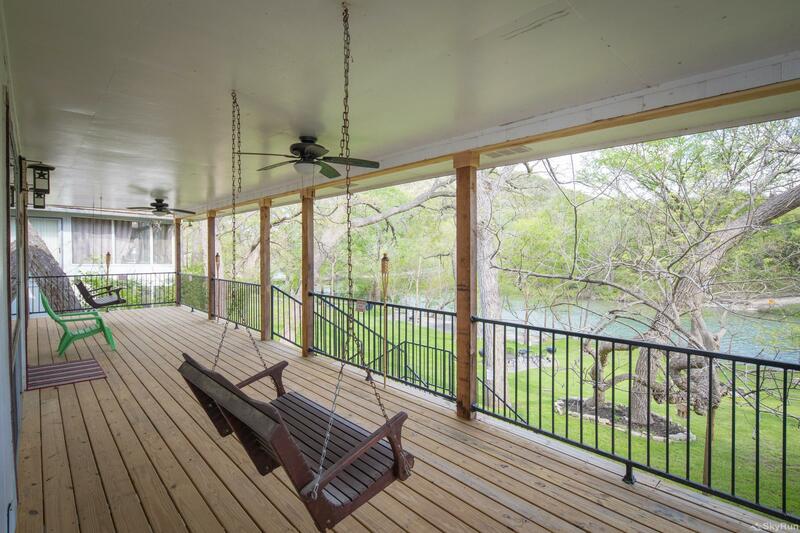 The Great Outdoors at Hondo's features huge shade trees, a newly built deck with porch swings overlooking the Guadalupe River, and much more. This home is only a one minute stroll to the nearest river outfitter, who can help you plan and gear up for the perfect tubing, rafting, or kayak trip for your group. Indoors at Hondo's, you'll find a large, spacious living area with HDTV, and a kitchen equipped with all cooking and dining essentials for your stay. There are four bedrooms and four full bathrooms- so there won't be much waiting in line for a bathroom when you're off the river and preparing to head out on the town for the evening. With all there is to do and enjoy at the house, you might not want to leave! But if you do, remember you're only a short drive (2 miles) from Whitewater Amphitheater, and 3 miles from Canyon Lake.  Schlitterbahn, Gruene Hall, River Road Ice House, downtown New Braunfels, and much more are within easy reach as well. You must be 25 years or older to rent this property. Maximum occupancy at all times is 11 guests and 4 vehicles. Please come and have a good time, but be aware that behavior that is disrespectful or disruptive will result in forfeiting the remainder of your stay. No smoking or pets are allowed on the property.